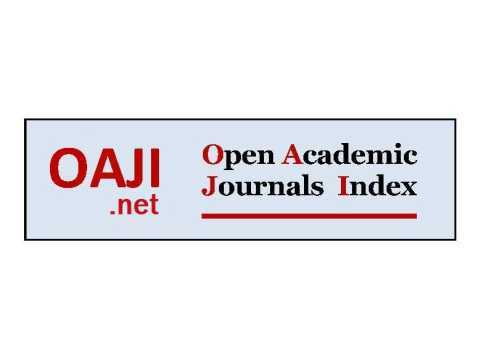 What is open access journal? 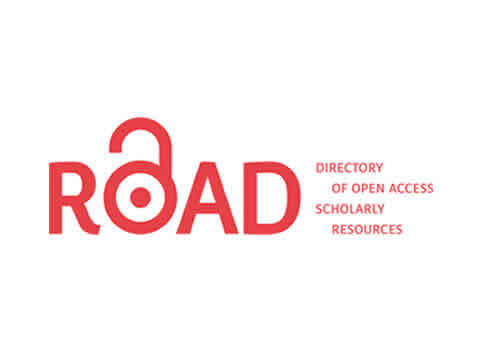 Open access journals are scholarly journals available online to the reader without any financial, legal, or technical barriers and encourage free flow of knowledge among researchers. It doesn’t restrict circulation of research papers among subscribers like traditional journals. 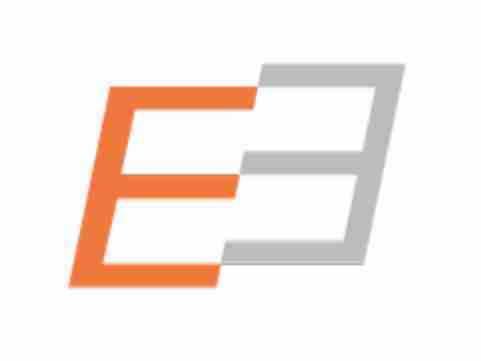 EA Journal promotes publication of open access journals and our publications can be accessed free of cost any time. Why your journal adopt peer-review system? Currently, the peer-review is the most objective type for evaluation of scientific publications. 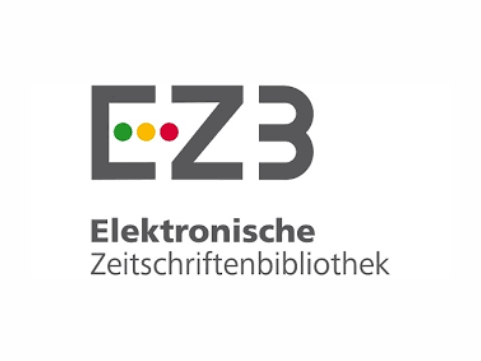 EA Journal allows authors to suggest a reviewer who may be selected to review the paper. Why should authors suggest reviewer name? At EA Journal authors can suggest reviewer name during submission time and the editors may select the suggested reviewer for paper review. This approach significantly reduces the publication time. Who can review the research paper? The research paper can be reviewed by any scientist having experience in related field of the research topic. However, it can't be reviewed by any co-author, any family members of co-authors or anyone having conflict of interest with the research findings. Do the journal have ISSN number? International Standard Serial Number is a unique eight-digit number used to identify a print or electronic periodical publication. The ISSN number of EA Journal is 2367-7384. Is the journal indexed anywhere? 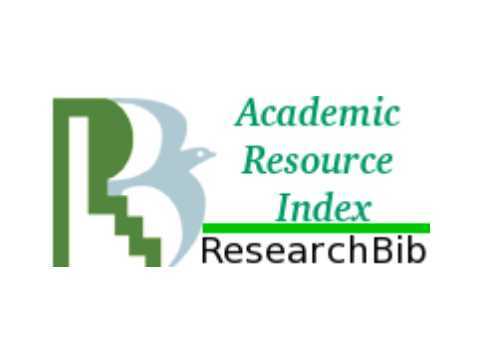 Indexing of journals in research databases facilitate dissemination of information and increase visibility of research papers. 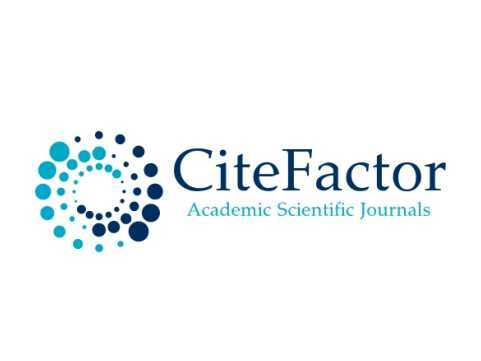 Currently, the journal is indexed in Google Scholar, Central and Eastern European Online Library, CiteFactor, Open Academic Journals Index and ResearchBib. In addition, the Journal indexing is undergoing in agreement with the procedures in other indexing providers. What is the publication fee for research paper? The details about publication fee and payment procedure are described in author guidelines subsection. Authors are requested to visit the above section for more details. What is author loyalty reward? 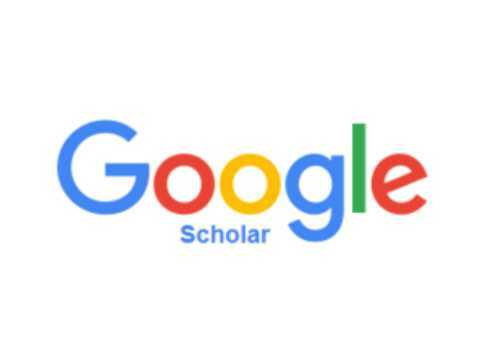 This is a unique benefit for authors to motivate and publish more research papers in academic career. Please visit author guidelines subsection for more details about loyalty reward.